Face masks really are my thang, and my sensitive skin means that the more natural a face mask is, the better my skin reacts to it. As someone with combination to dry skin, this face mask works absolutely perfectly for me. The combination of the natural oils in the avocado, as well as the coconut oil and olive oil really make sure that your face is replenished in terms of its essential moisture. Obviously the face mask is quite oil-heavy, so it is one that I would only do once a week or once a fortnight, just to give my skin a chance to reach its optimum moisture levels without getting greasy. - Ensure that the coconut oil is melted - Blend all of the ingredients (I only mashed them which is why I have yucky green lumps all over my face in the picture!). - Smoosh onto your face and leave there for 15 minutes before washing off. This is such a wonderful face mask for giving your skin a deep cleanse without using any chemicals. If you give it a go tweet or Instagram me your pictures - I'd love to see them! 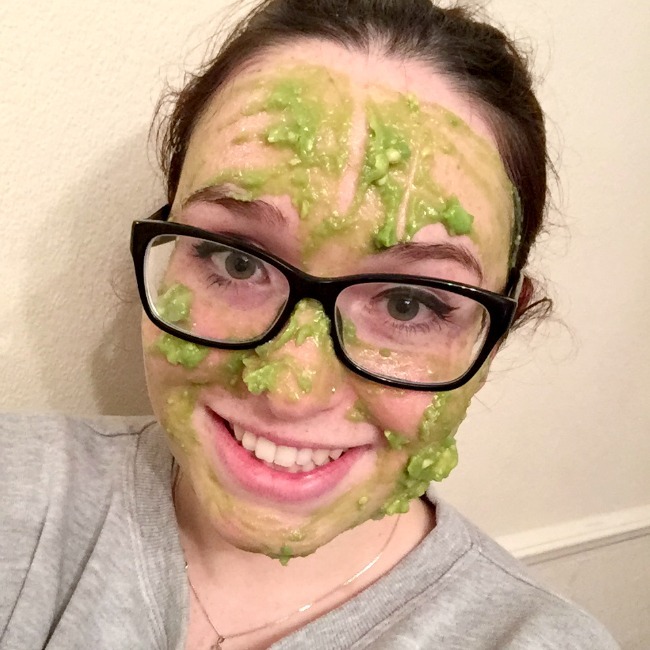 What is your favourite homemade face mask? 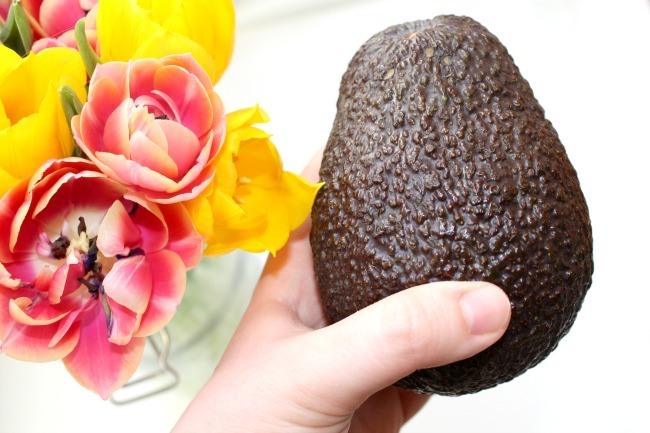 I don't like the taste of avocado so thankfully I was saved from that struggle! Love natural face masks, I definitely need to try this one! Although I would also be very tempted to eat the avocado! I really want to start doing more natural face masks!